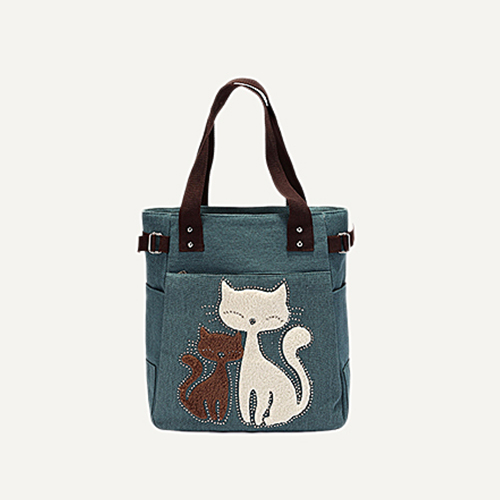 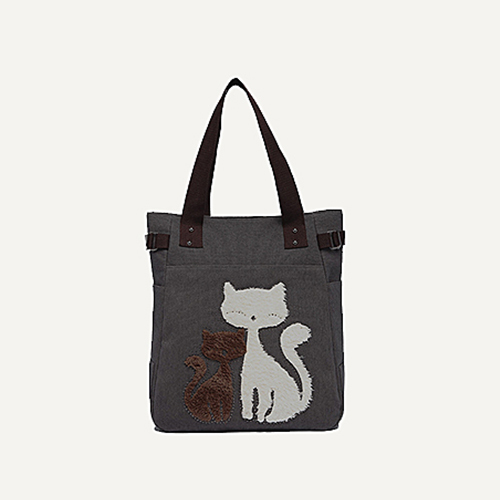 Made of 100% cotton twill material,this cute cat,no,this cute girls' bags is designed for the cat lovers like you.Although it has a lovely outlook,the quality is also of great praise. 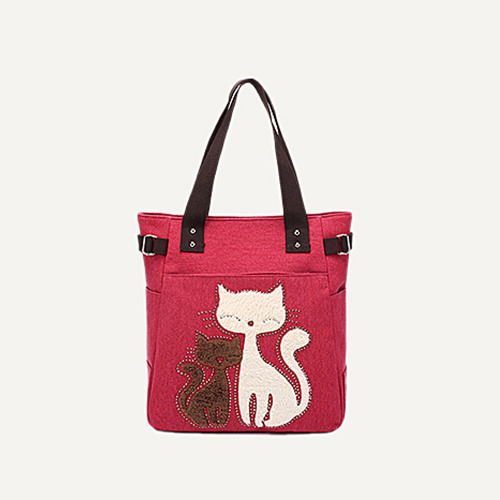 Made of 100% cotton twill material,this cute cat,no,this cute girls' bags is designed for the cat lovers like you.Although it has a lovely outlook,the quality is also of great praise.Design by our professional designer team,the cats are all hand-made and unique,which will let you be the only one,dancing around the pool or shopping around the market.This girls' and bags is an active girl’s best-friend. 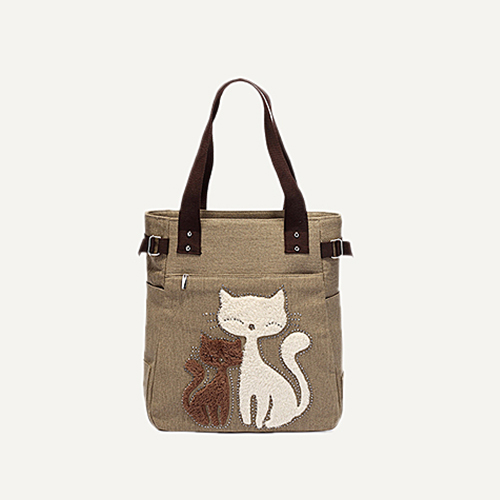 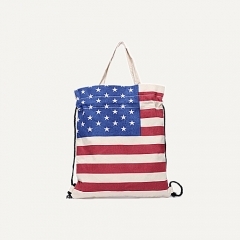 Easy to clean: recommended - hand wash inside out, and air dry.